ISHPEMING — The U.P. 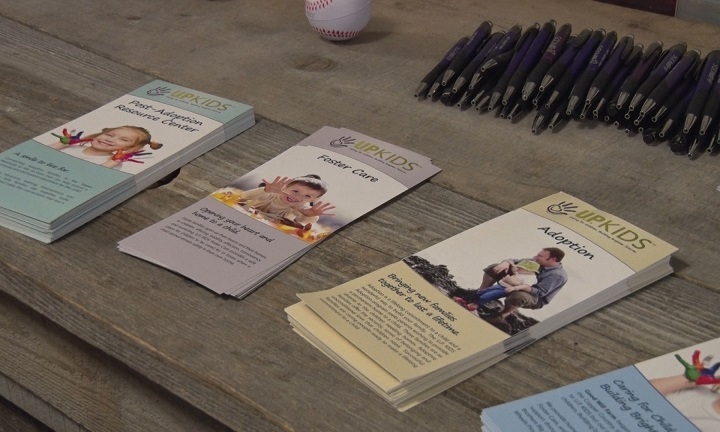 Kids Post Adoptive Resource Center and Great Lakes Recovery Center hosted an event on training that would help empower adoptive/foster/kinship parents who are dealing with severe behaviors with their children. This event focused on the Stress Model and how shared children could be best served by being viewed as children with “attachment challenges” who are at times ruled by their worry and pain. Parents and caregivers also gained support and encouragement to be aware of their own needs and how to practice self-compassion. 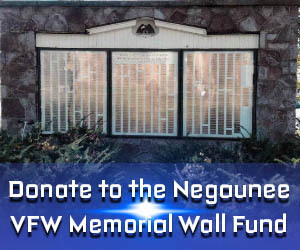 The event was hosted in Saulte Ste Marie and Ishpeming.